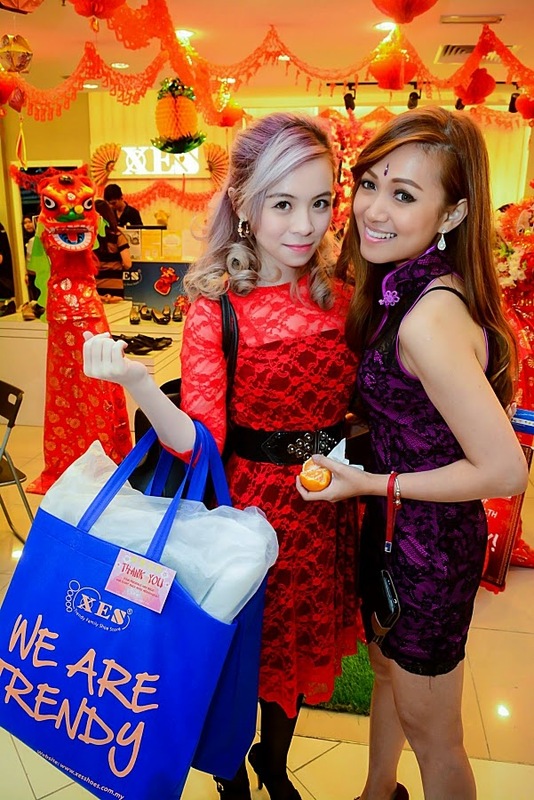 JQ Talks: CNY Shopping With XES! I had one pair of beautiful XES heels for the past two years... and now I have three more XES footwear and one bag added into my collection! :D Oh Happy Day! I wear the black strappy heels (as the one I'm holding in the picture above) pretty often, especially when it's more of a fancier event and so far so good. It's really one of those pair of shoes that will last me for a long time, of course, provided you take good care when it comes to storing them. They are also really sturdy, stable and quite comfortable. 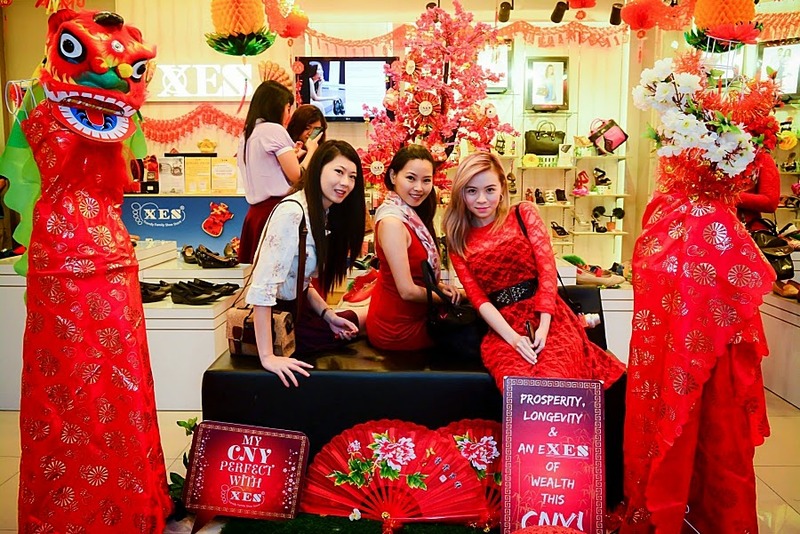 Plus, XES shoes are really affordable, especially during festive seasons like these, they'll usually throw in a Buy1Free1 promotion! 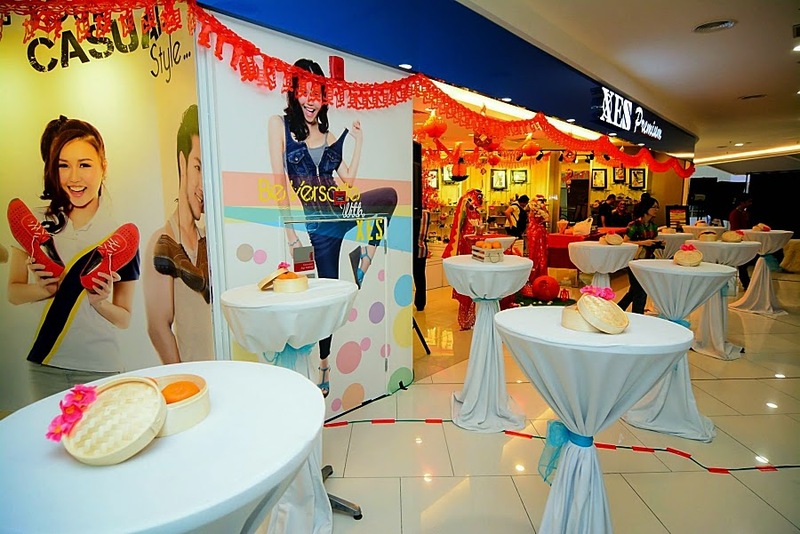 I attended the 'Be Stylish With XES' event at one of it's XES Premium Outlet in Quill City Mall, KL. 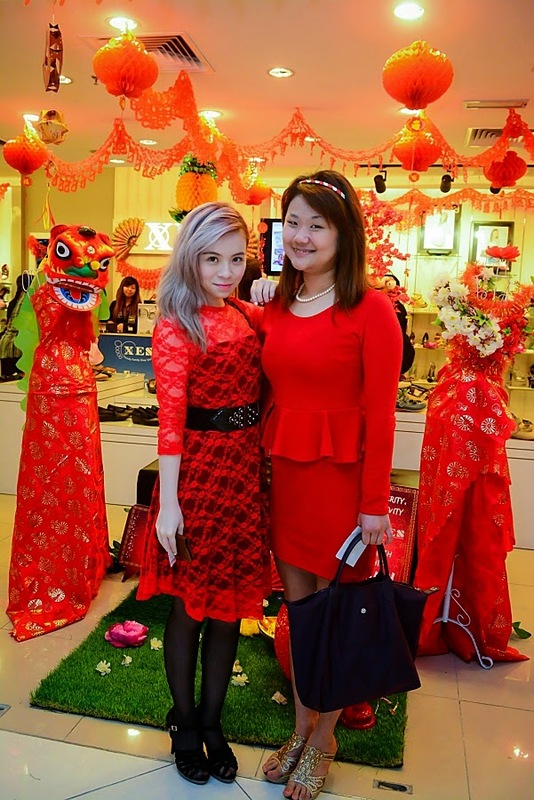 The store were decorated with so much of CNY decor, filled with red and and mandarin oranges all over. They've prepared for us a full makeover session, sponsored by Sense & Style Beauty Academy, just so we could get our pictures taken at the photobooth for a Facebook contest. 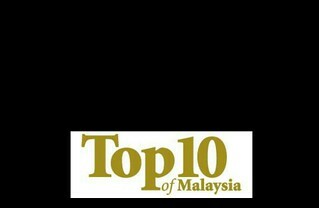 If you have some time to spare, do vote for me here. Much appreciation in advanced! 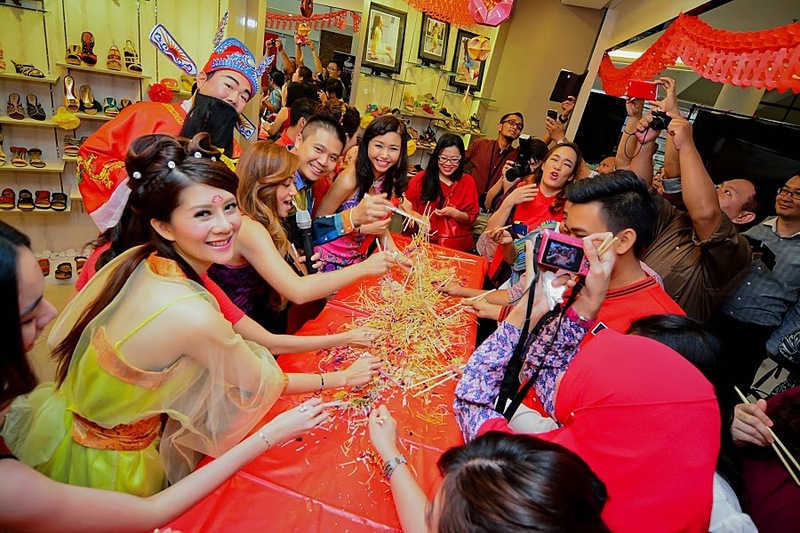 Of course, a CNY celebration will never be complete without a massive Lou Sang session for good luck and Ang Pow distribution to bless everyone at the event. 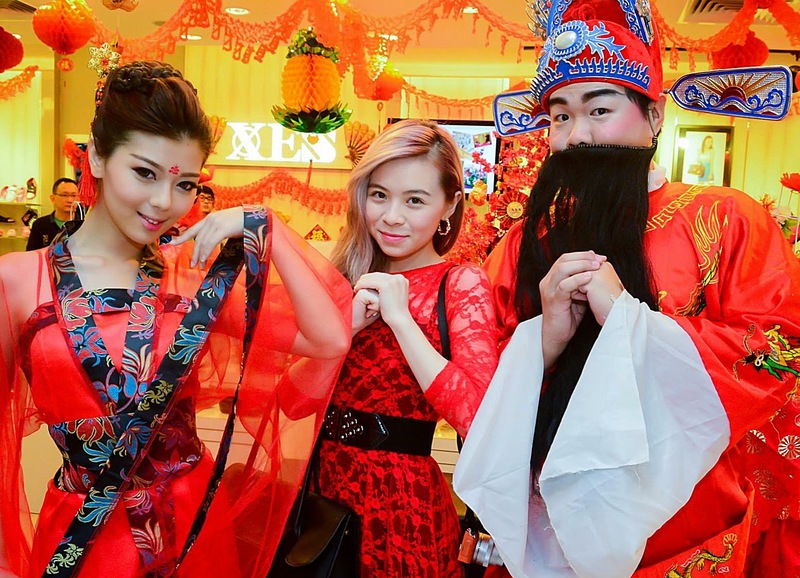 As the year of Goat arrives, XES wishes you peace, luck and joy! My shopping haul for the day, 1 bag and 3 new pair of shoes for this new year! For more information, visit XES Facebook page or website.